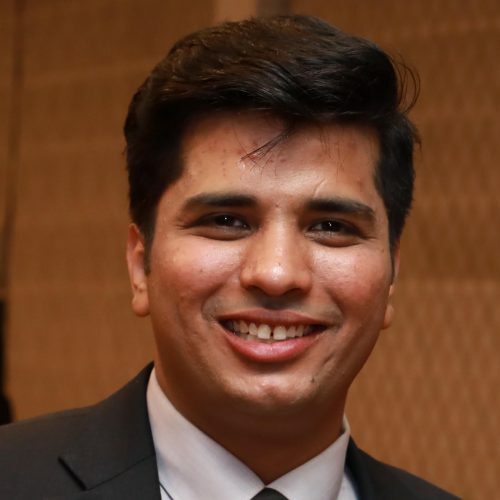 Kamal Kumar is head of analytics at Jabong. He has successfully deployed analytics applications across product, supply chain, revenue and marketing at Jabong. Prior to joining Jabong, he has co-founded a startup in analytics consulting and internet of things space – building the business from scratch to provide data driven consulting services to clients in financial, retail, eCommerce and logistics space. He holds a Masters degree from Delhi School of Economics. Product Discovery remains one of the biggest challenges for fashion e-commerce. In an offline world a user can ask for "a fancy night out mini-dress with pretty detailing" The store manager will show the user some products, improvising the recommendations with user inputs and will help match the dress with heels and other accessories.